What is the tesseract engine comparable to? Tesseract uses alot of modern tech in terms of graphics. Most of which is lighting/shadow related. 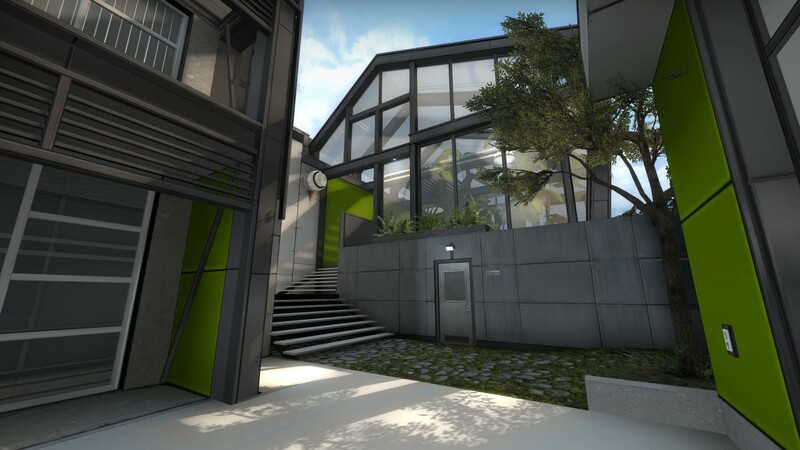 From many screens i've seen of some maps, it has a feel not unlike Valve's source engine. Would that be a fair comparison? In terms of what the engine is capable of graphically. I'm still waiting for the second release of tesseract until i start fiddling with it more. Reason for that, is assets. Not many textures in the 1.0 release, and i'm not too great at making large texture packs. I usually end up taking ideas from available textures. What would you say is most comparable engine to tesseract in its current state? I ask, because it might help get some more ideas of what you can do with lighting/shadows by looking at other engines with similar capabilities. Re: What is the tesseract engine comparable to? I think you answered your own question, there. Sunlit maps like the ones you showed are very simple, since there is just one light source. However, if you want to make it look good, a few 'atmosphere' maps are needed. Something with volumetric lighting, moody settings and so on. Volumetric sunlight is not implemented yet afaik, but it might be in the future. 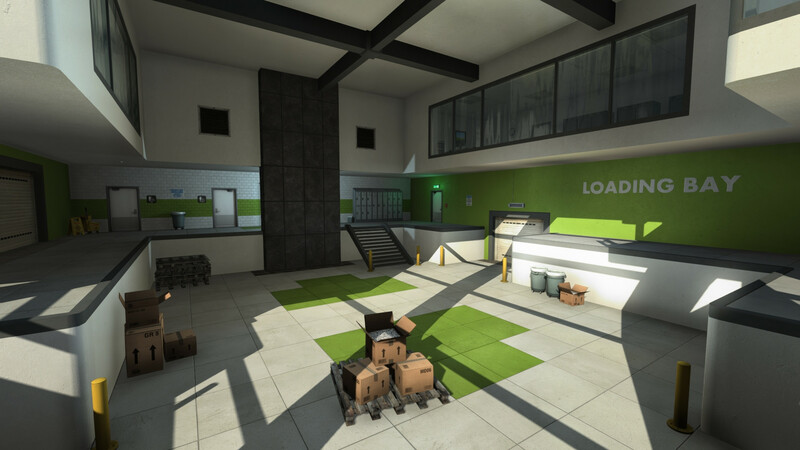 Other aspects are: no physics engine, no buttons/script triggering, no moving geometry (elevators, doors). Compare to some of the top engines with good visuals such as unreal. It's a good question, it's good to become aware of where tess stands as of now. It's a hobby effort that started with a quirky idea (mapping with cubes) and got taken further, but it's not comparable with engines developed by proper teams. No large asset library, a very simple editing environment. That being said, I'm sure great looking maps can be made for it, since the mappers always find a way to make it look good. So, in the end, I think the question is, how can I get the best results with tess.